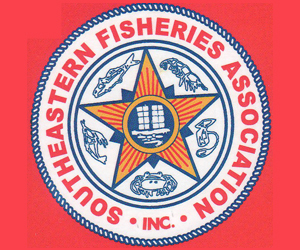 New England states of Maine through Massachusetts have scheduled their hearings to gather public comment on the Public Hearing Document for Draft Amendment 3 to the Interstate Fishery Management Plan for Atlantic Herring. The dates, times, and locations of the scheduled hearings follow. Wednesday, January 6th at 1 p.m.
Tuesday, January 5th at 7 p.m.
Tuesday, January 5th at 2 p.m. 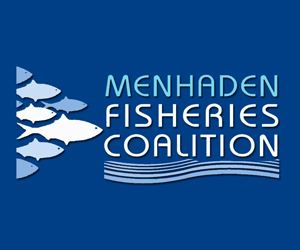 Draft Amendment 3 was initiated to propose management measures in Area 1A (inshore Gulf of Maine) which reflect changes in the stock structure, integrate recent data into management decisions, and respond to changes in the fishery. 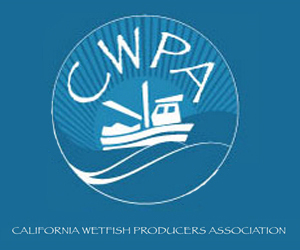 The Public Hearing Document proposes (1) alternatives to the spawning monitoring program (protocol, default start dates, area boundaries, and length of the closure period); (2) removing the fixed gear set‐aside rollover provision, and (3) requiring a vessel’s fish hold to be emptied before leaving on a fishing trip. Today’s rebuilt herring population is comprised of a broader range of age classes with older and larger fish compared to the population during overfished conditions. Analysis of more than a decade’s worth of data suggests larger herring spawn first and the timing of the start of spawning varies from year-to-year. 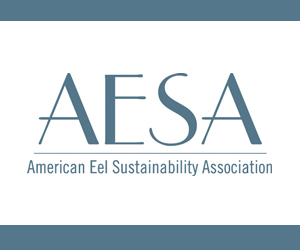 Proposed alternatives to the current spawning monitoring program address inter-annual differences and provide additional measures to more adequately protect spawning fish in the areas where they spawn. 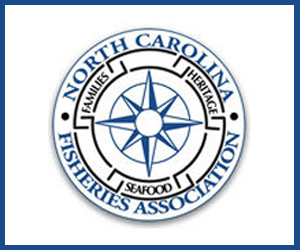 At the request of the fishing industry, the Public Hearing Document includes an option to adjust the fixed gear set-aside rollover provision. Currently, the set-aside of 295 mt is available to fixed gear fishermen through November 1, after which the remaining set-aside becomes available to the rest of the Area 1A fishery. The November 1 date was set because, typically, herring have migrated out of the Gulf of Maine by that time. Anecdotal evidence suggests herring are in the Gulf of Maine after November 1, therefore, fixed gear fishermen requested the set-aside be made available to them for the remainder of the calendar year. 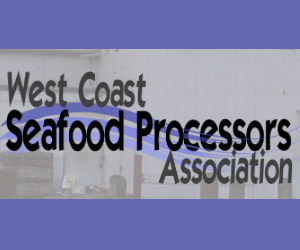 Members of industry also suggested a requirement for fish holds to be empty of fish prior to trip departures. This provision would allow for full accountability and encourage less wasteful fishing practices by creating an incentive to catch herring which meet market demands. 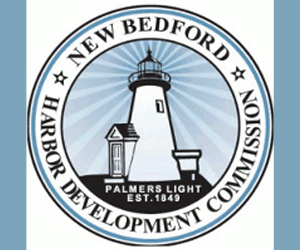 The New England Fishery Management Council included a complementary provision in its Framework Adjustment 4 to the Federal Atlantic Herring FMP. 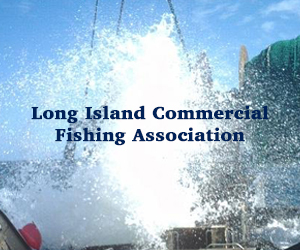 Fishermen and other interested groups are encouraged to provide input on the Public Hearing Document either by attending state public hearings or providing written comment. The document is available here and can also be accessed on the Commission website (www.asmfc.org) under Public Input. Public comment will be accepted until 5:00 PM (EST) on January 20, 2015 and should be forwarded to Ashton Harp, FMP Coordinator, 1050 N. Highland St., Suite A-N, Arlington, VA 22201; 703.842.0741 (FAX) or at aharp@asmfc.org (Subject line: Draft Amendment 3). For more information, please contact Ashton Harp, at aharp@asmfc.org or 703.842.0740.